Music mixing equipment range from analog recording devices to audio interfaces for desktop computers. These pieces of equipment help musicians, both aspiring and professional, in capturing, mixing and publishing audio whether in a recording environment or in a live performance setting. Here is a list of equipments for music mixing and recommended products for each. Mixers handle analog audio as well as digital to apply effects and modify elements such as volume and output quality. This mixer offers both analog handling and digital effects that bring both worlds together as a tool for a musician whether they are just experimenting with sounds or producing studio-grade songs. 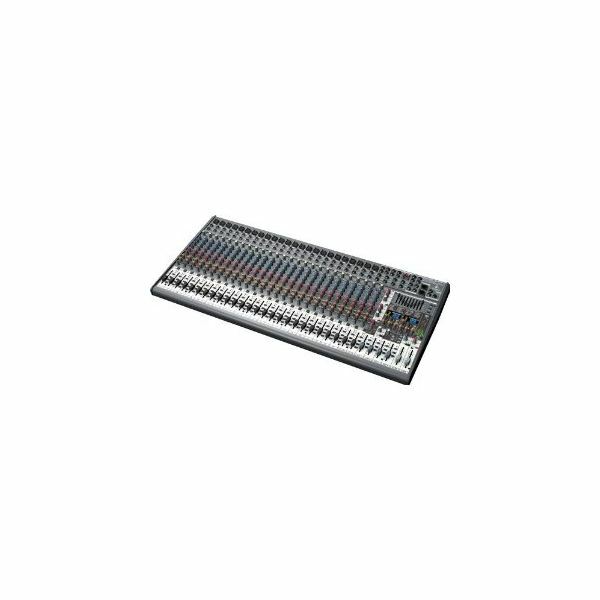 This mixer can handle multiple inputs like 24 microphones, 4 buses and 8 8 stereo inputs, giving the user the ability to handle simple vocal inputs to a sophisticated 5-piece band set of inputs. Its set of effects that include 99 presets can help musicians in live performances as well as recording sessions. Recorders give music producers a way to capture sounds from vocals and instruments in a consolidated manner. This one includes the ability to mix audio as it is being recorded, giving users an efficient way of doing recording sessions wherever they are as long as they have this piece of equipment with them. 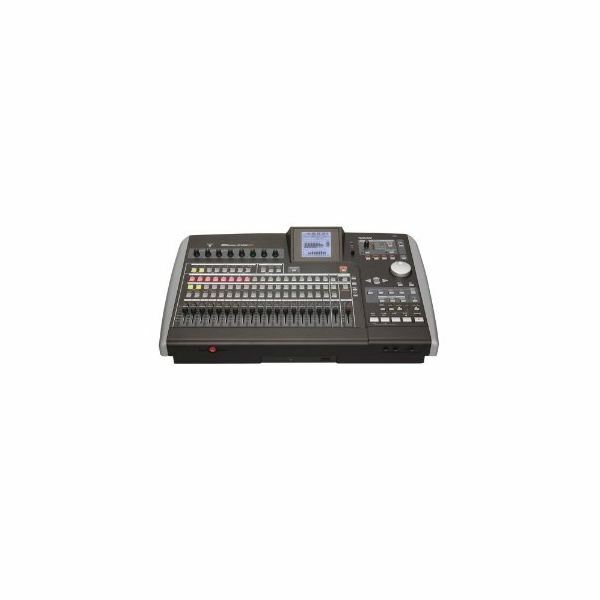 It supports recording through 8 microphone inputs that let a full band recording session. With an intuitive interface and several special effects, it is already a very useful tool in recording and mixing audio. The addition of a CD burning capability makes it more efficient since musicians can burn a piece of audio straight to a CD from this mixer. Users can also transfer audio tracks straight to a computer via USB connection if more editing is required. Successfully mixing audio relies on the quality of inputs, which means you need high quality music mixing equipment for capturing audio like microphones. This one from Audio-technica offers a wide dynamic range that makes it ideal for studio recording. It can capture high quality sounds from vocals and instruments alike. 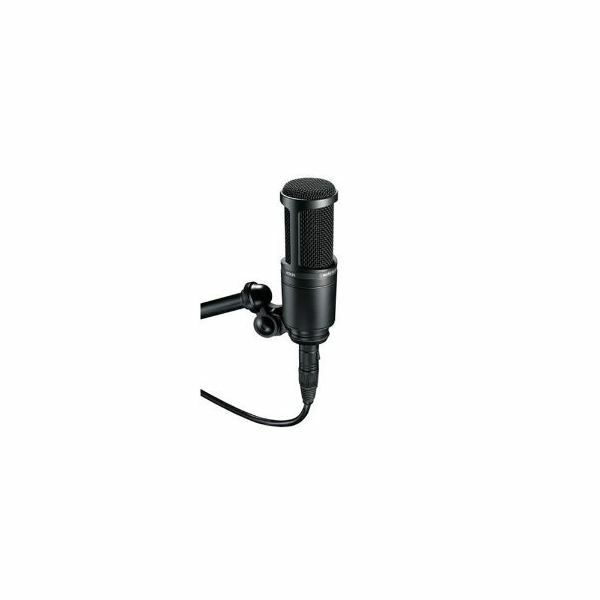 As a condenser microphone, it is designed to focus on the subject of the recording, shutting out noise and ambient sounds, giving the audio quality of the subject more clarity. Effects processors like the Virtualizer Pro DSP2024P allow musicians and music producers to apply special effects to different elements of an audio track. 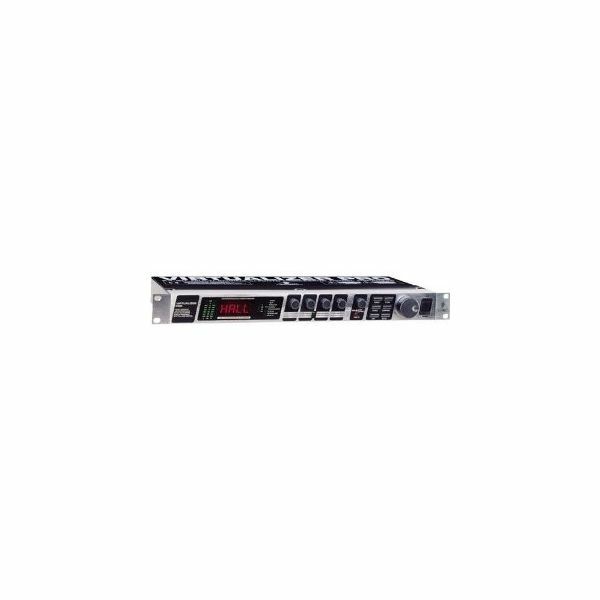 This particular effects processor is designed to be used optimally during live performances. Its stereo effects that include distortion, modulation, dynamic and psychoacoustic effects that are produced via several different algorithms give performers the ability to apply different kinds of effect combinations to their live performance with great quality. The different combinations possible with this device include Rotary & Reverb, Phaser & Reverb, Pitch & Reverb, Delay & Reverb, Flanger & Reverb and more. Audio interfaces turn your desktop computer into a very capable mixing machine. With the right kind of software that you are comfortable with, you can experience high quality input and output audio using audio interfaces. 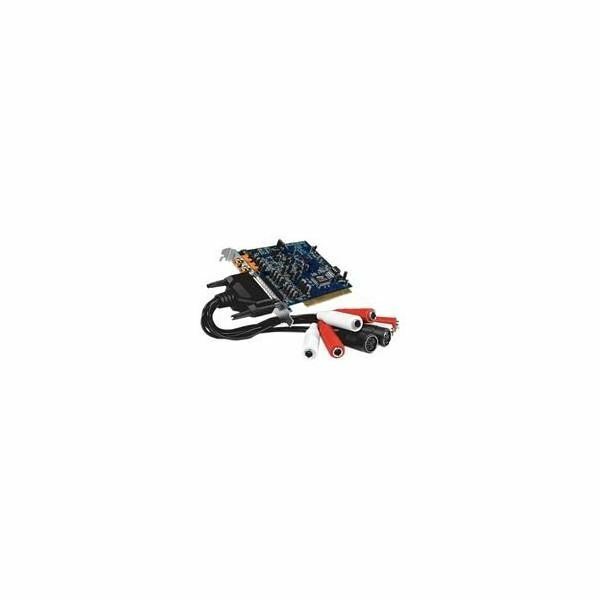 This one from M-Audio is a PCI audio interface, which means it allows a direct connection between input devices like microphones, instruments and MIDI devices and your computer. This hardware is designed to be compatible to all of the most popular piece of music recording and mixing software available. If you do not have the means to acquire stand-alone mixing equipment, you can use audio interfaces, your computer and your choice of audio mixing software to create your own digital audio workstation whether at home or in a studio environment.